We designed these technical shorts to help long-legged athletes stay covered and comfortable when they hit the ground running. 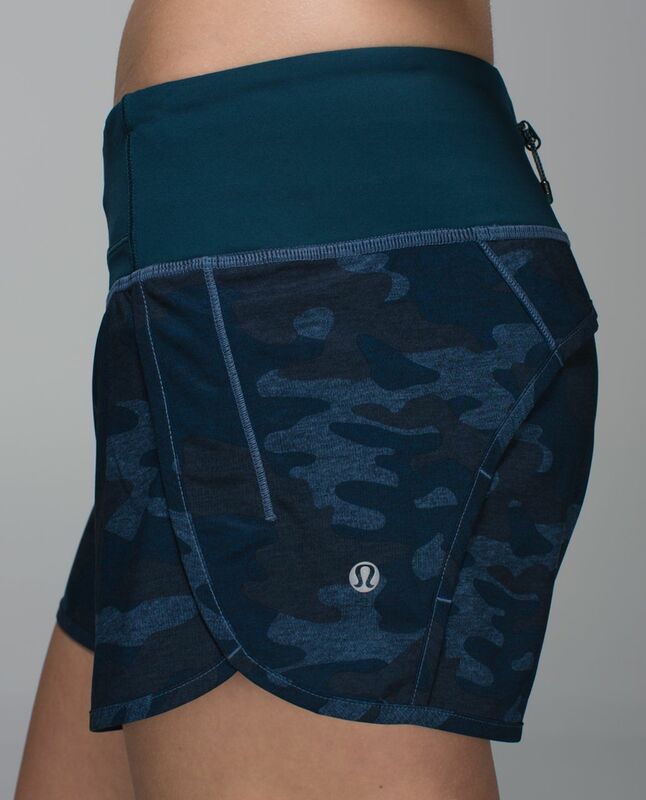 Made to keep up whether we're doing speed trials, distance runs or intense bootcamp sessions, these shorts have three pockets to stash our essentials. Ready to run?